Less is beauty. 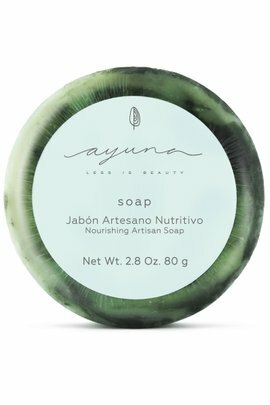 Ayuna's natural, rejuvenating skin care is inspired by a "less is more" approach to beauty with simple treatments that nurture skin with natural and organic ingredients. Rather than anti-aging, Ayuna represents "well aging", helping you to age beautifully through topical fasting, a philosophy that frees your skin from overstimulation, engaging your body's natural self-repair. 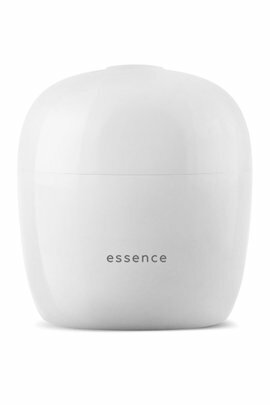 Skin is left clearer, softer and firmer with fewer lines and wrinkles. Simple, pure, beautiful. Ayuna and you.